November’s Aistear theme was ‘Fairytales and Fantasy’. 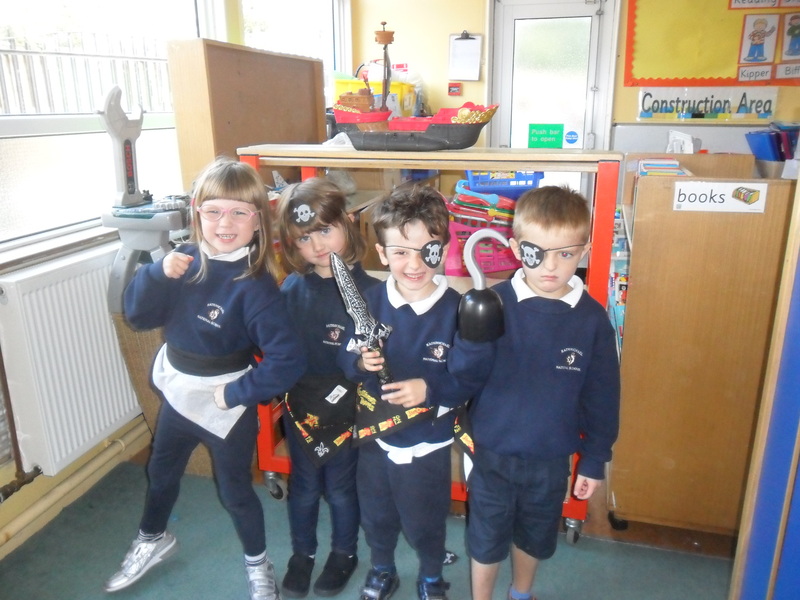 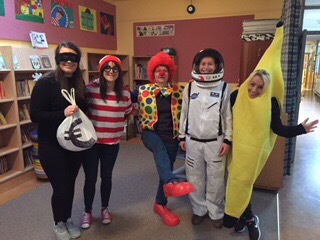 Our topics were ‘Superheroes’, ‘Snow White and the Seven Dwarfs’, ‘Little Red Riding Hood’ and ‘The Gingerbread Man’. 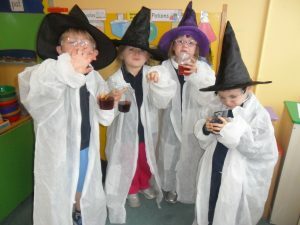 In the Home Corner, the children worked as superheros in the ‘Superhero Rescue Lab’ going on missions and saving the day. 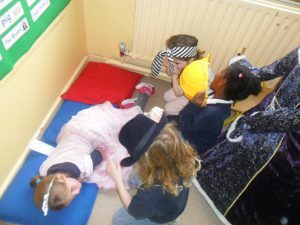 They also reenacted the stories of ‘Snow White and the Seven Dwarfs’, ‘The Gingerbread Man’ and ‘Little Red Riding Hood’, taking it in turns to play the different roles. 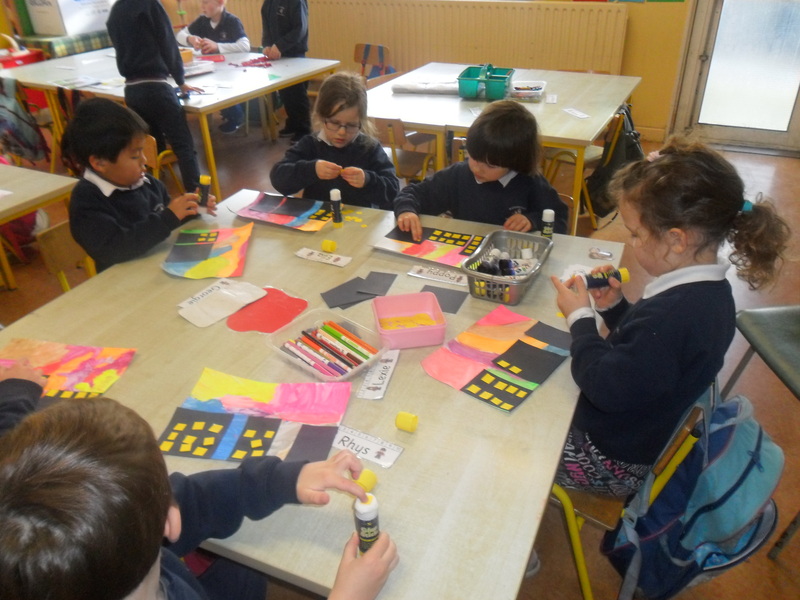 At the Art Table the children made Superhero street scenes from paint and coloured paper which depicted themselves as the superheroes. They made a self-portrait on the ‘Mirror, Mirror on the Wall’ which can be seen at the Art and Wine evening and they created a silhouette of Little Red Riding Hood and the wolf from coloured paper. 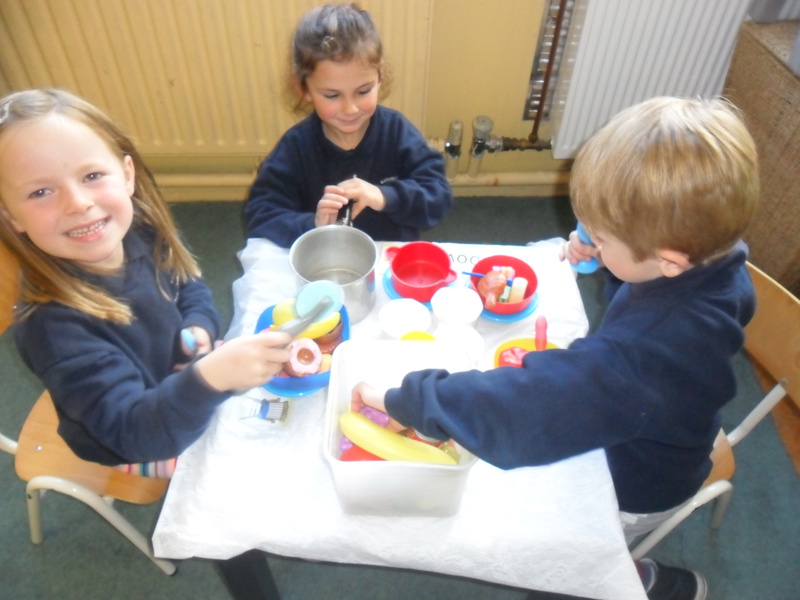 They also made ginger scented salt dough from which they created Christmas decorations. 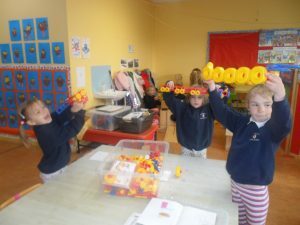 In Small World they designed and built superhero rescue mobiles. 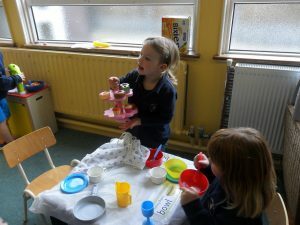 They also built the settings from the stories of ‘Snow White and the Seven Dwarfs’, ‘The Gingerbread Man’ and ‘Little Red Riding Hood’ and they played out the stories with puppets. 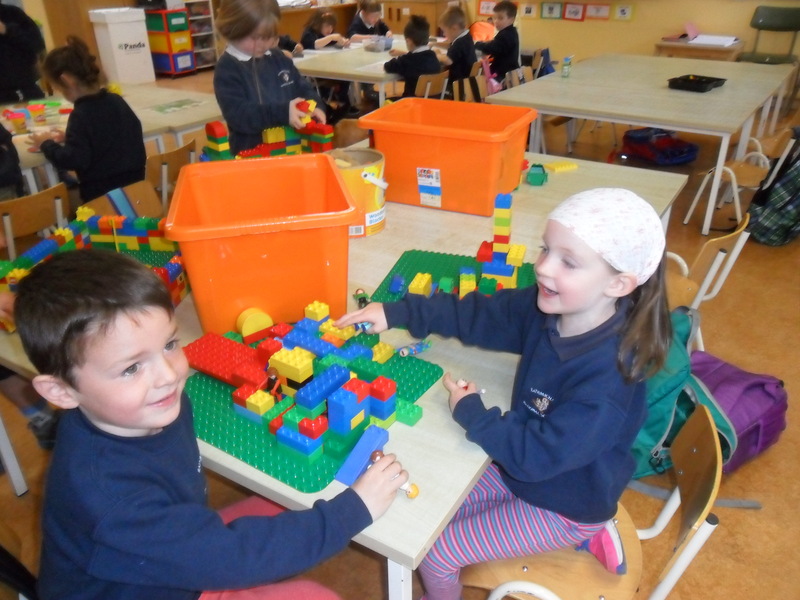 They also made Grandma’s Cottage from wooden blocks. 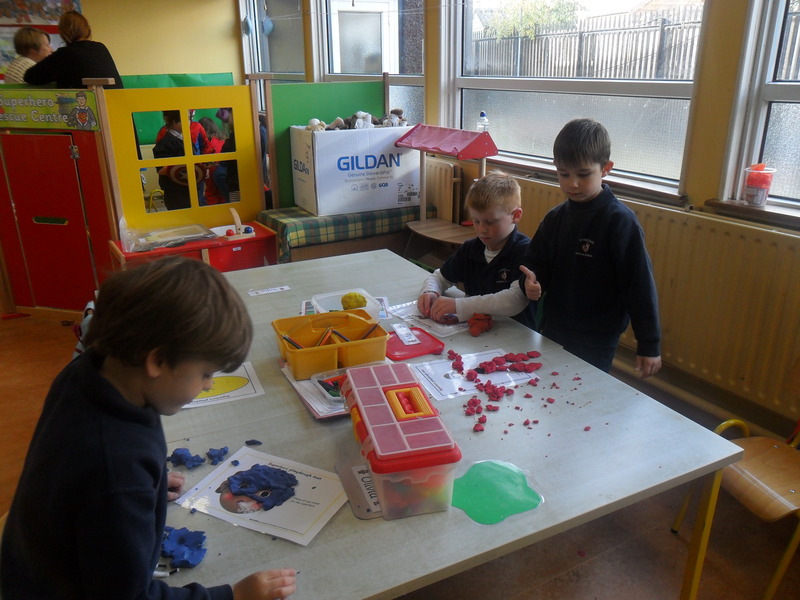 In the Construction Corner they built a superhero rescue mobile in which they went on missions in, they built the castle from ‘Snow White and the Seven Dwarfs’ after learning the names of the different parts of a castle and the built the wood from ‘Little Red Riding Hood’. 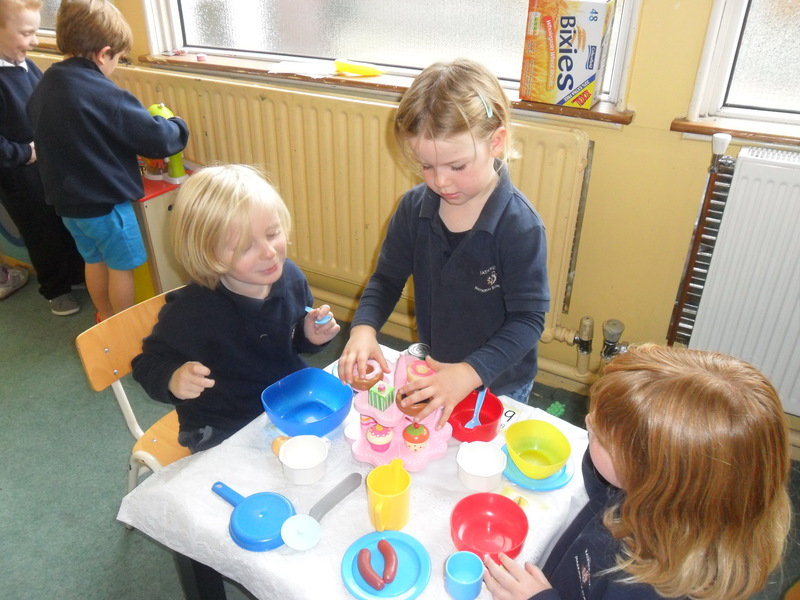 At the Sensory Table they made gingerbread people from playdough. 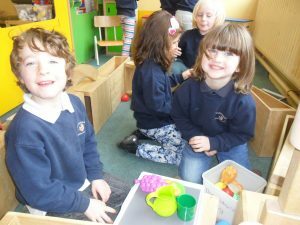 We also had Georgie’s mum, Gillian in to talk to us about her job with the Hilton Hotels group. The children loved hearing all about what she does and they were thrilled with their Hilton goodie bags. Thank you Gillian! 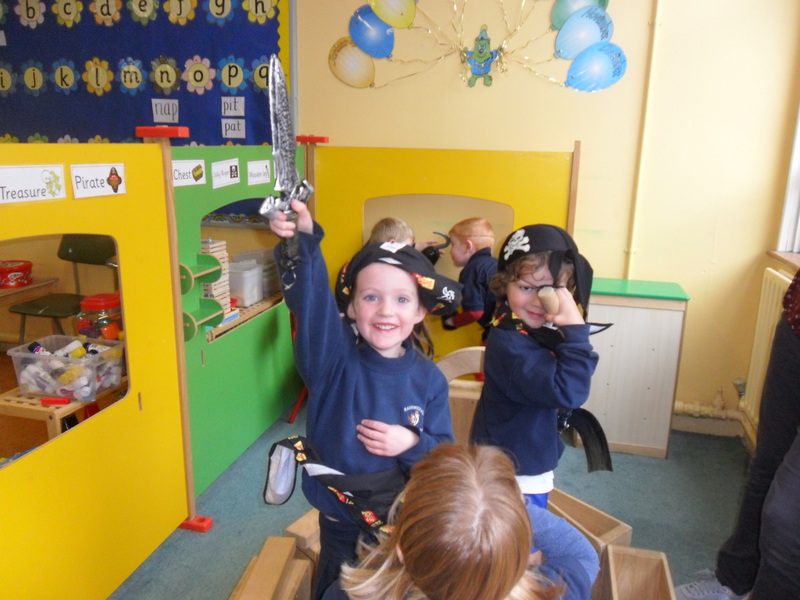 There was also great excitement when our GAA coach Stephen brought the Sam Maguire cup in following Dublin’s win! 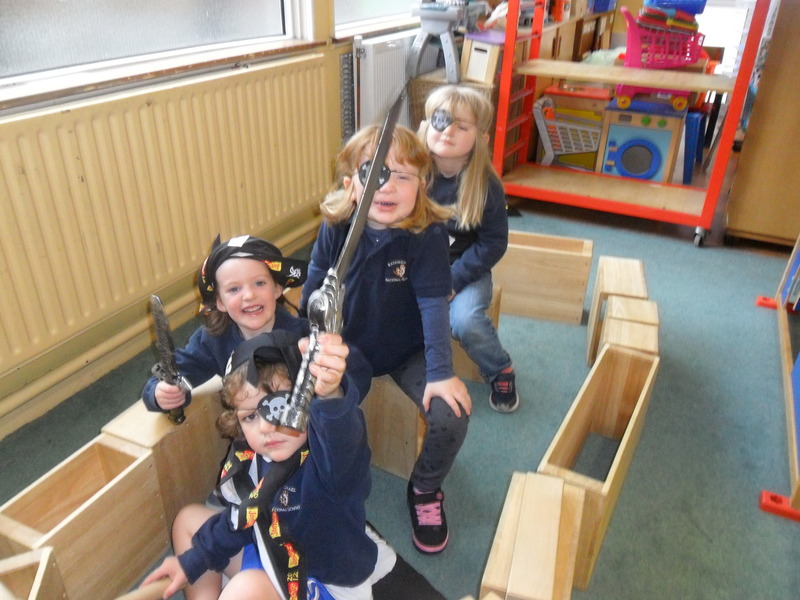 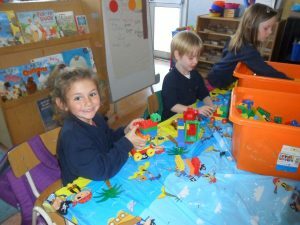 In the Construction Corner the Junior Infants worked together as a team to build a pirate ship then they had an adventure in their ship. The children also build a castle and re-enacted the story of ‘Jack and the Beanstalk’. In Small World the children created an island and pirate ships from lego.They built the Three Bears Cottage using lego and blocks. 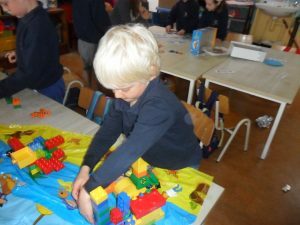 The children also used’ The Happy Architect’ boards to build the setting of ‘Jack and the Beanstalk’ and re-tell the story. 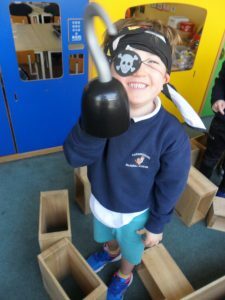 At the Art Table each child created an island treasure map during ‘Pirate Week’ and they drew what they would like to find in a treasure chest. They made a clay bowl for one of the three bears and also made a clay hedgehog as we were continuing with our discussions on autumn and hibernation. 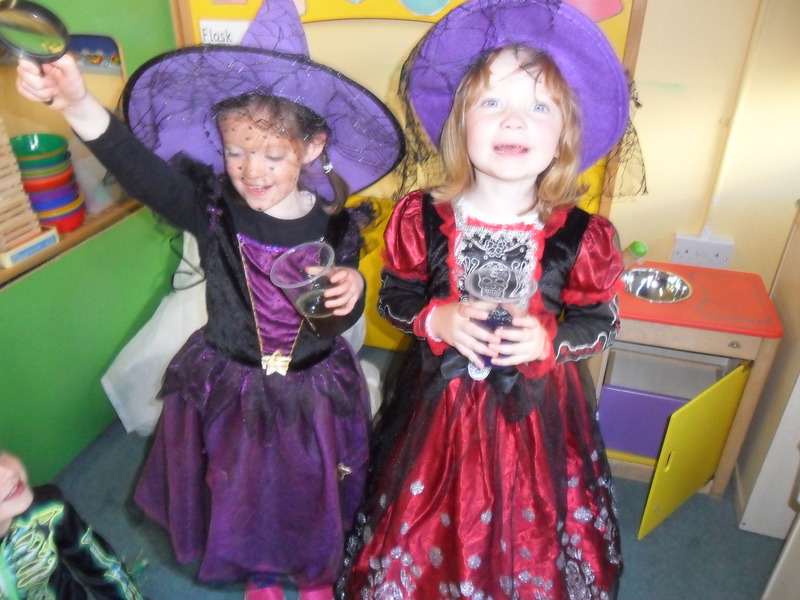 The children made paper plate pumpkins and a picture of the witch on her broom for Hallowe’en. In the Home Corner the children took on the ropes of the 3 bears and Goldilocks and played in The Three Bears Cottage. 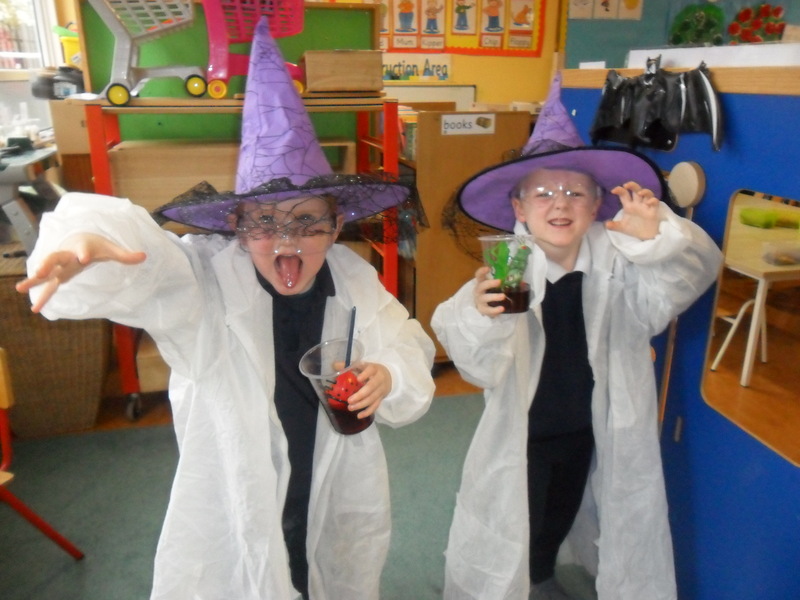 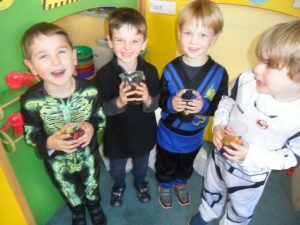 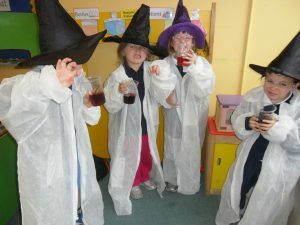 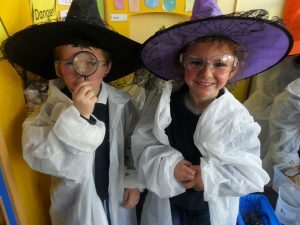 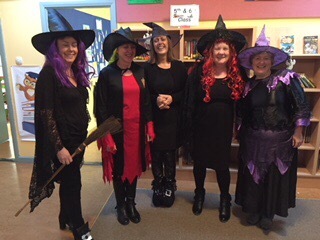 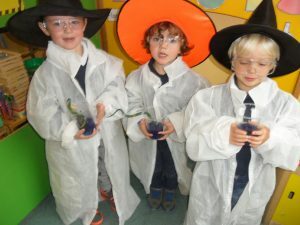 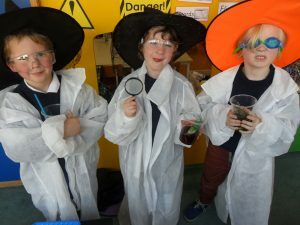 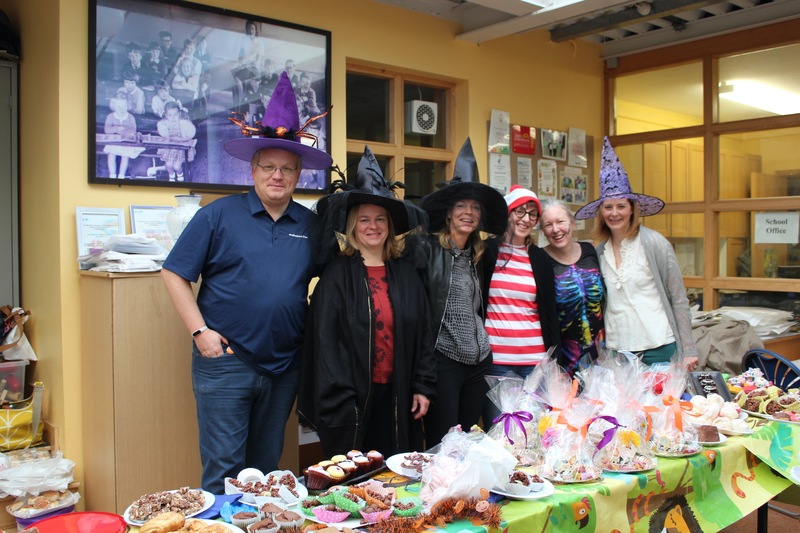 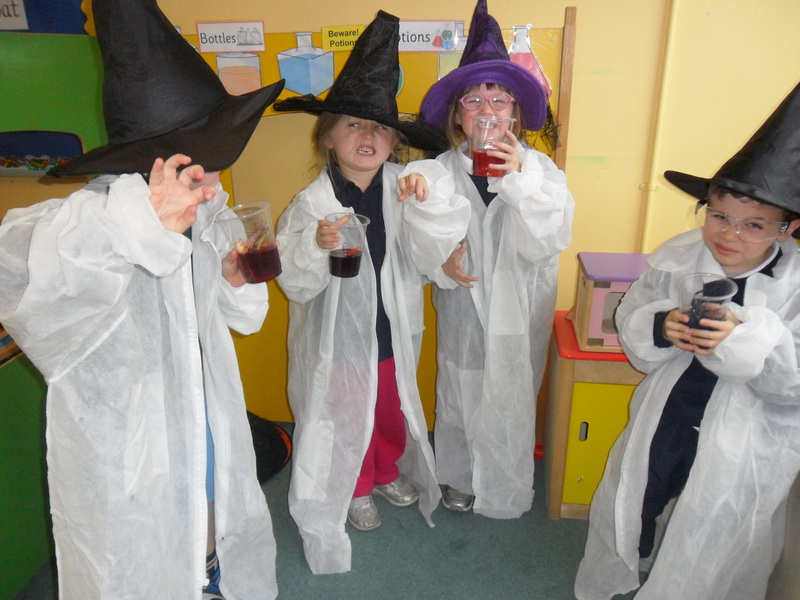 In our Hallowe’en week the children were in role as wizards and witches creating potions in ‘The Potion Lab’. 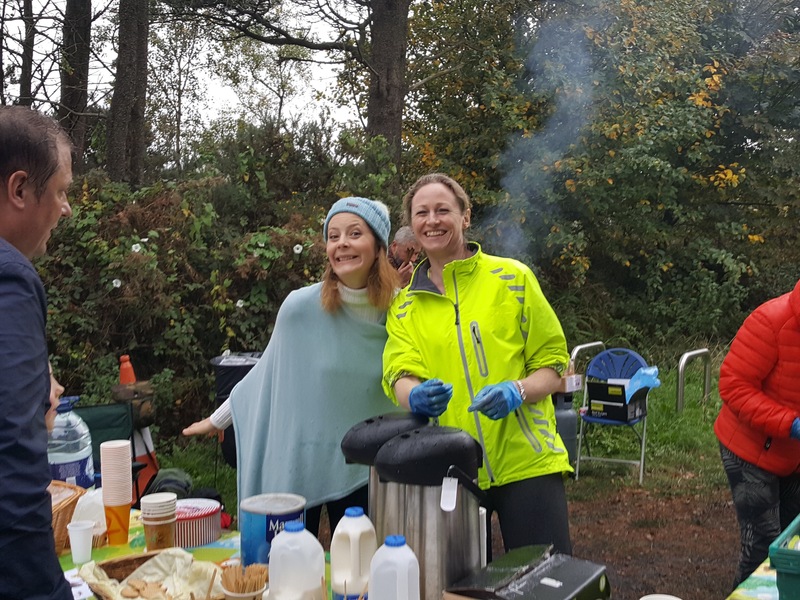 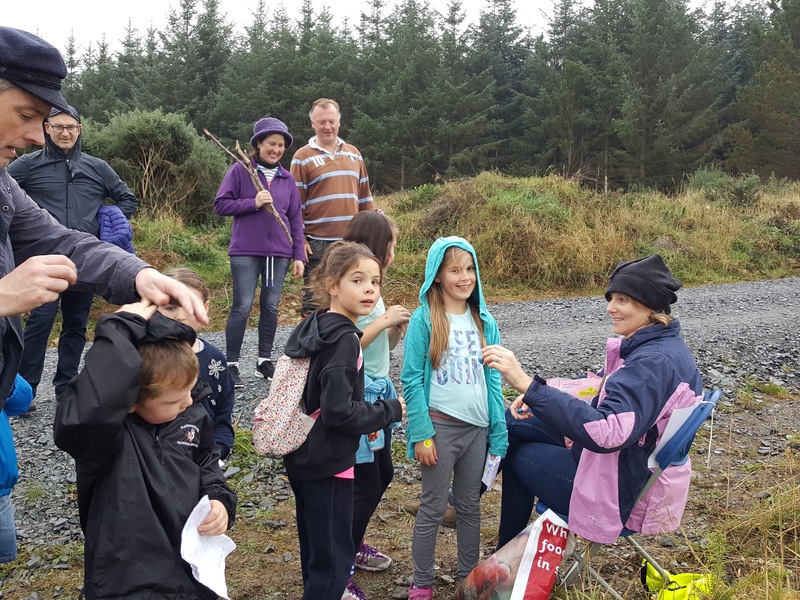 They certainly had great fun at this activity. 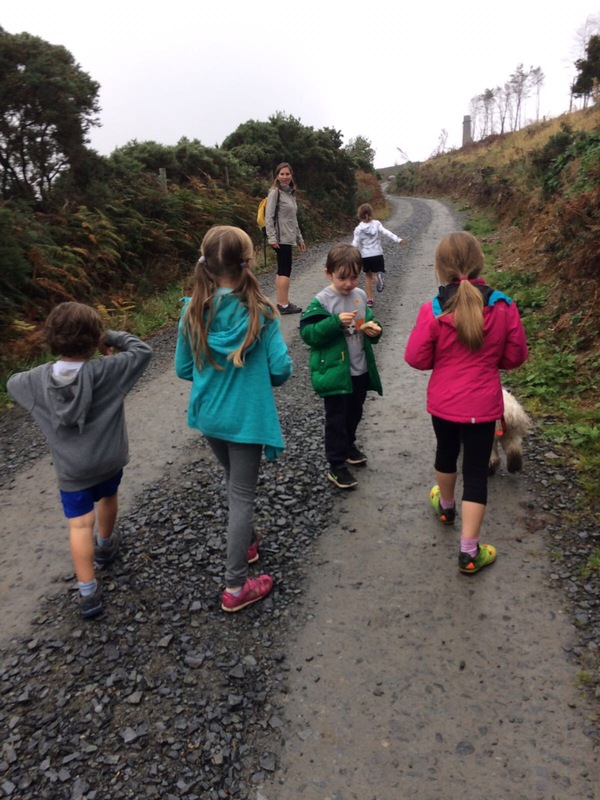 November 8, 2017 / susancrammond / Comments Off on Fourth class on TV! 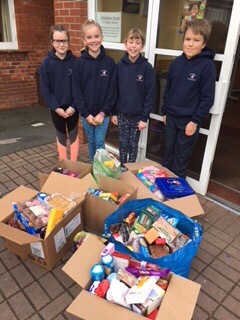 Wow- fourth class were on TV today, talking about Team Hope’s Christmas boxes campaign. 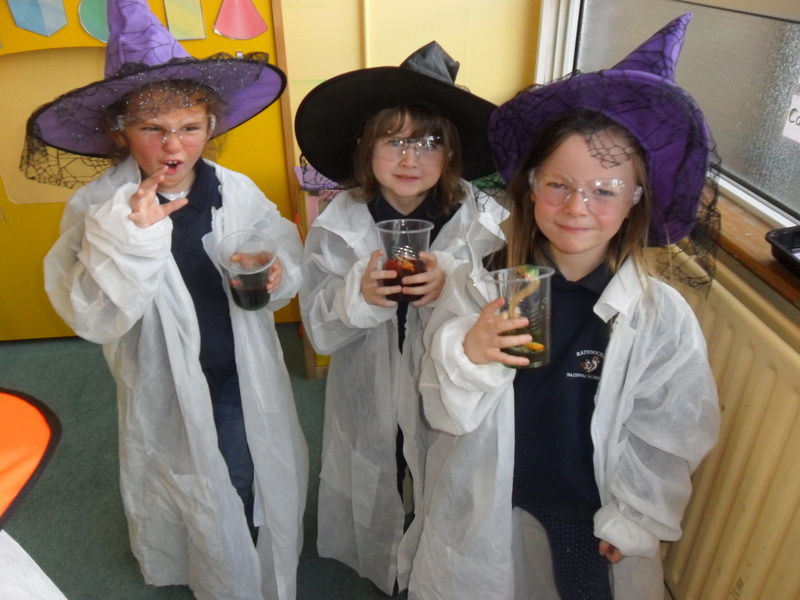 Well done to our wonderful students, we are proud of you!